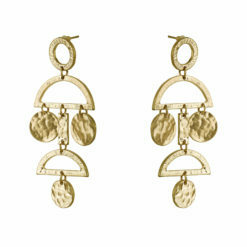 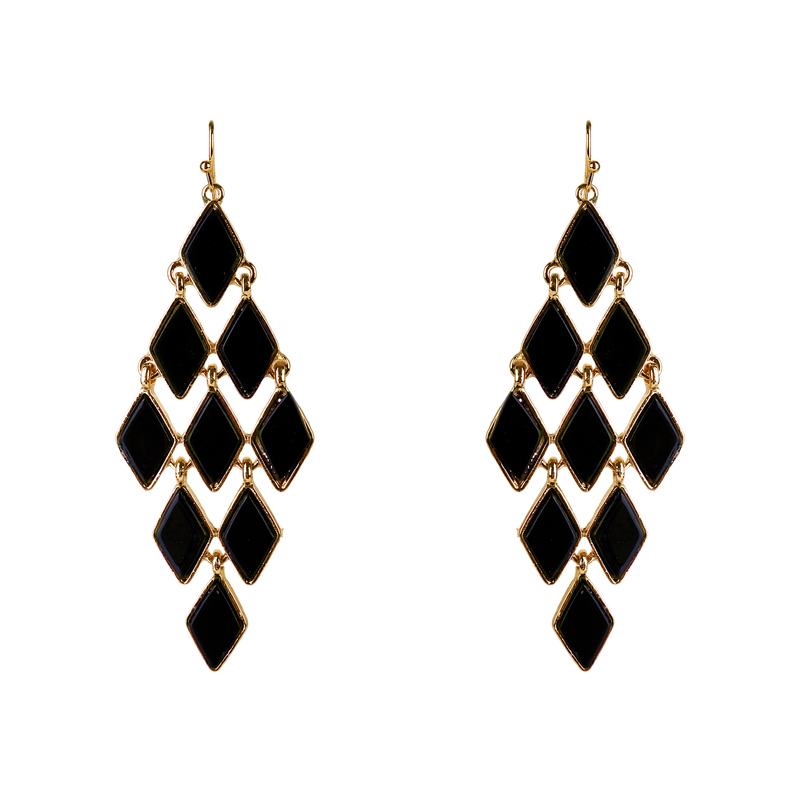 Nothing screams more glam than this clear cut black and gold honeycomb styled earrings. 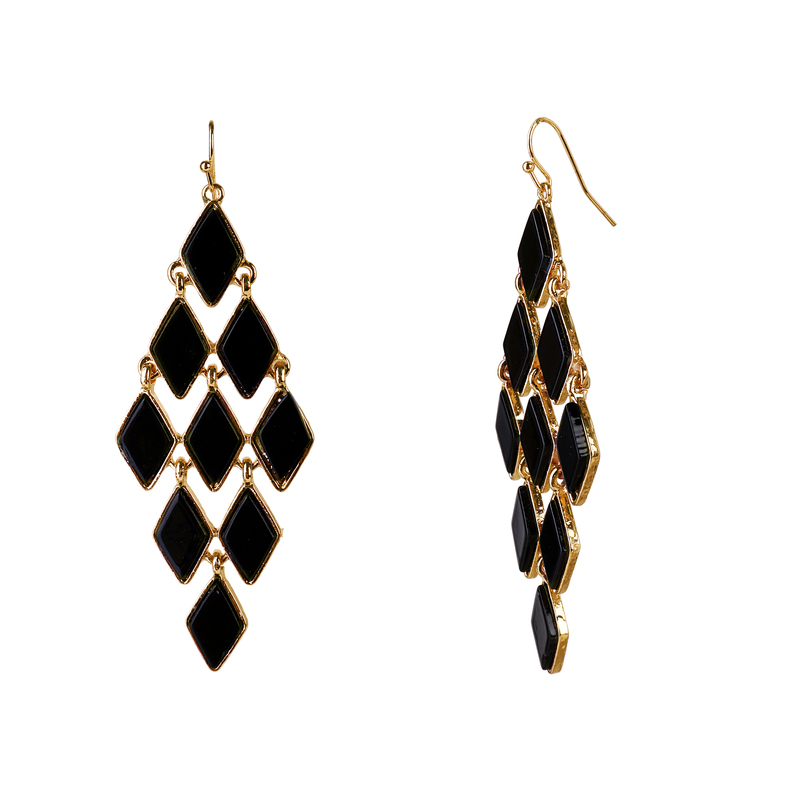 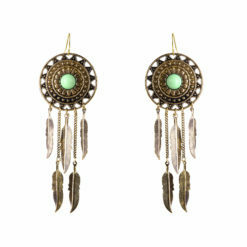 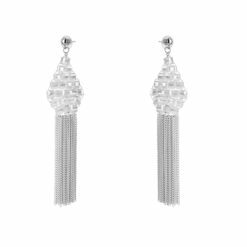 Perfect for a night out or just to add some drama to your dailywear! 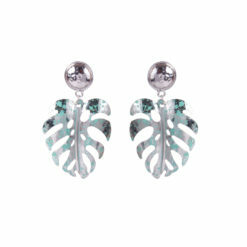 This eye catching design can be easily worn without any hassles.